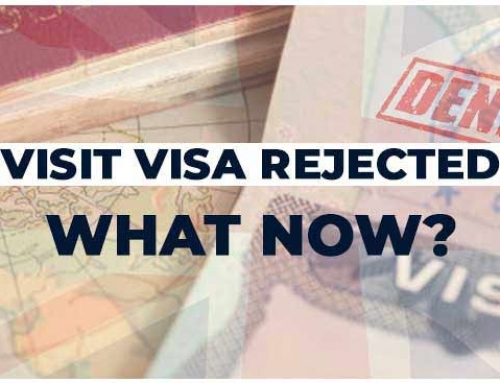 UK Visa refusal rates have been consistently around 15% but thanks to Brexit there is going to be a further increase in the refusal rate as the UK government is on the mission to curb immigrants entering the UK. 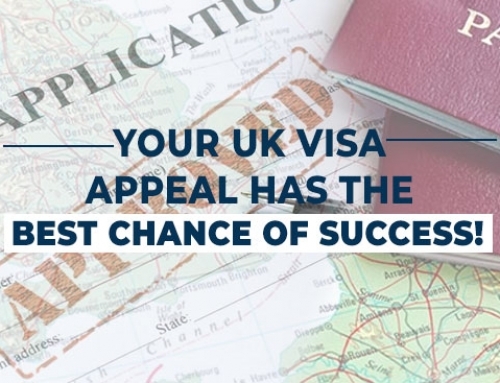 Therefore it would be a very good idea for any aspiring UK Visa applicant to know how to apply for a UK Visa appeal. One can apply for appeal in the First Tier Tribunal Immigration & Asylum Chamber or can re-apply a fresh application as per the facts and circumstances of the case. If the Home Office refuses ‘asylum claim’ or any ‘human rights claims’ or revoke it. Most of the applications under the Work Points Based System (PBS) do not have the opportunity to appeal but at times an administrative review is allowed which is mentioned in the refusal letter if such privilege is granted. The right to administrative review is only reserved for a period of 28 days and the decision post administrative review is also received within 28 days. A period of 14 days is allotted in the case if the applicant wishes to appeal in the Tribunal Court if he resides in UK and 28 days if the applicant resides outside the UK at the time of the rejection letter. The applicant’s case is entertained only after the fees is paid. In the case of in-country visa application, the applicant usually receives the application within 5-6 weeks and out of country visa application may sometimes take up to 6 months. The applicant always reserves the right to appeal to the Upper Tribunal if he feels that there is no evidence to support the said decision or if procedure or law was not adopted by the court. The SmartMove2UK (a unit of SmartMove Immigration) has been extensively dealing with cases with several refusals but have successfully been able to get through, all thanks to the experience and OISC level knowledge of the lawyers and solicitors. We work from offices across India (Mumbai, Delhi, Bangalore and Chandigarh) and London. If you would like regular tips and advice on how to apply for a UK Visa Appeal, subscribe to the SmartMove2UK blog by dropping your email below.